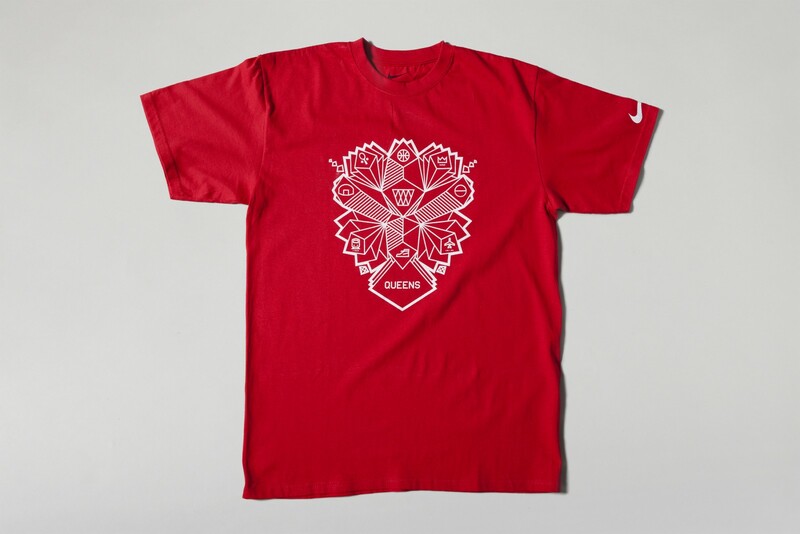 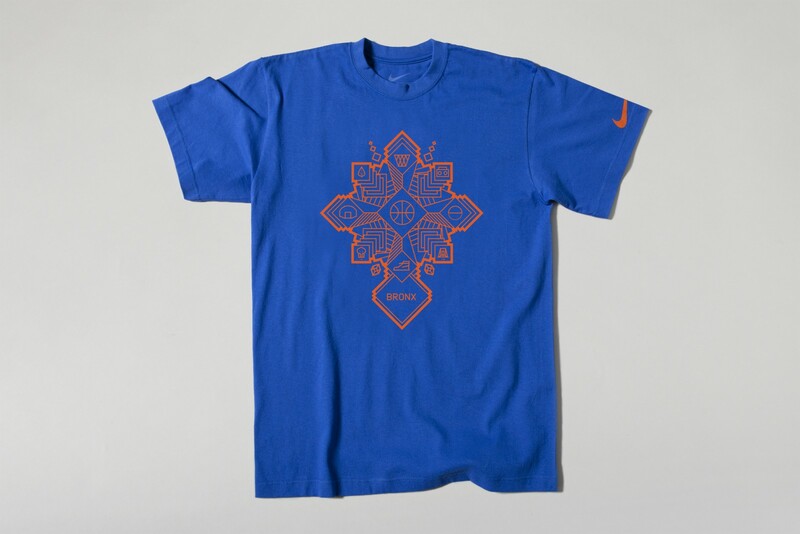 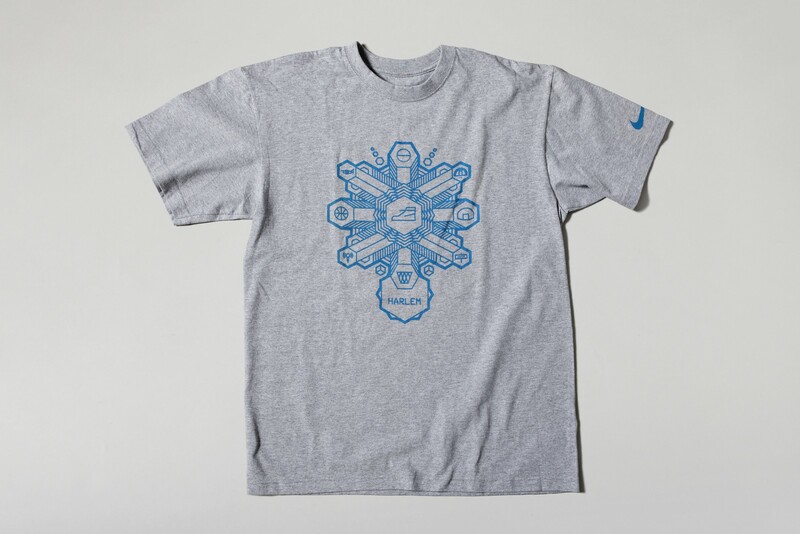 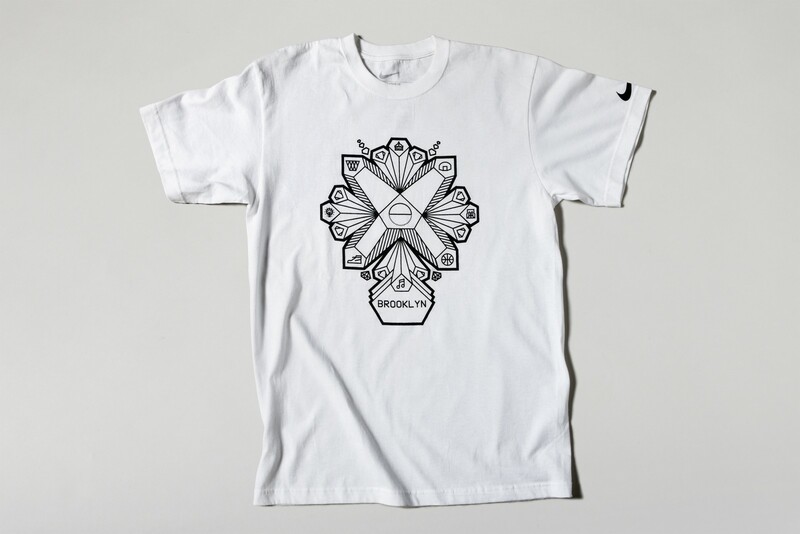 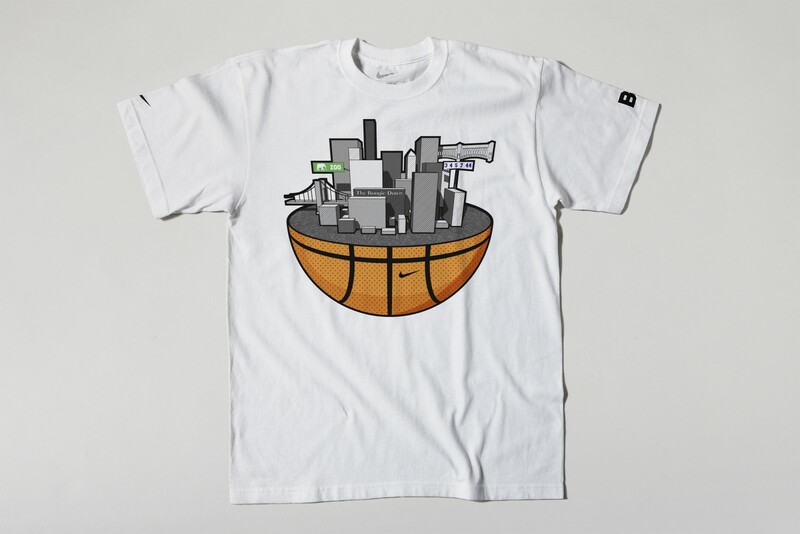 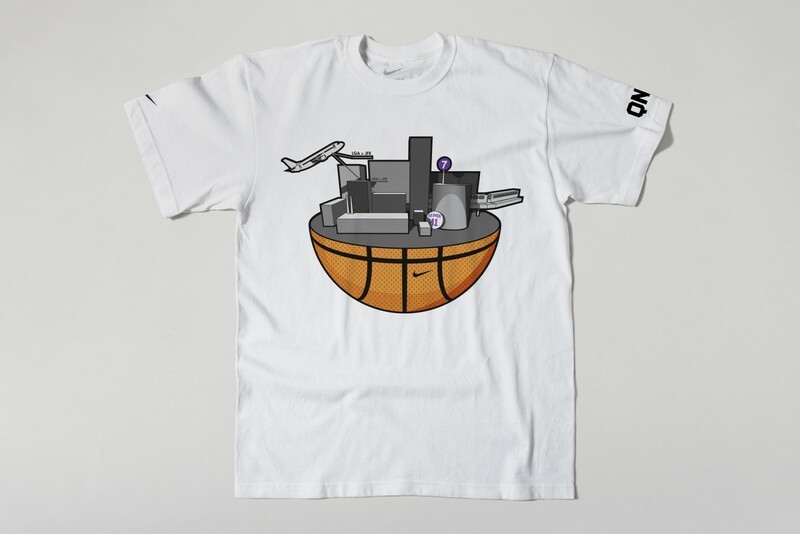 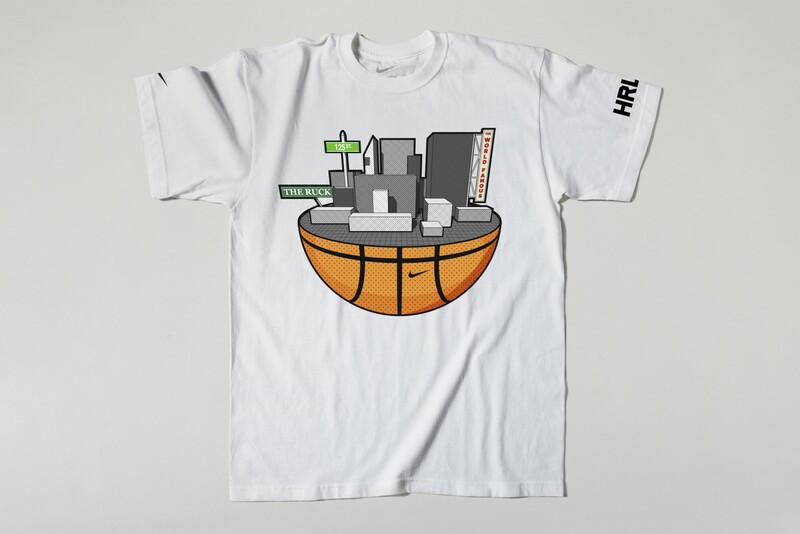 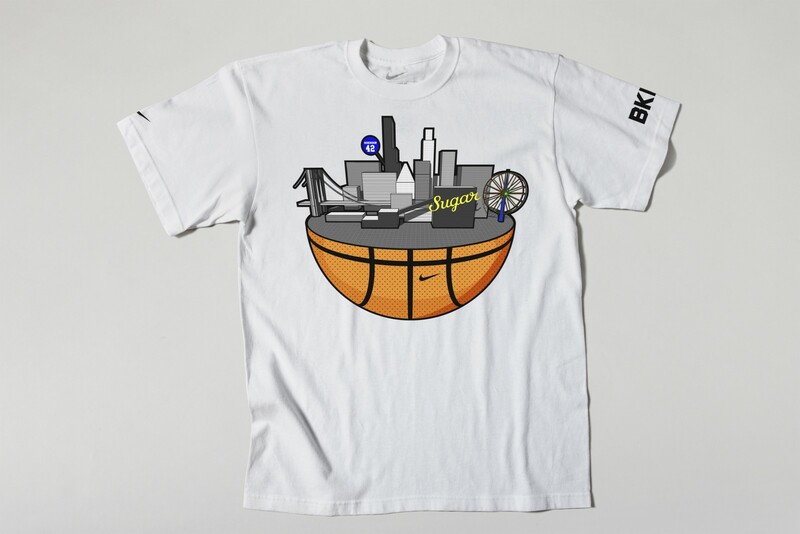 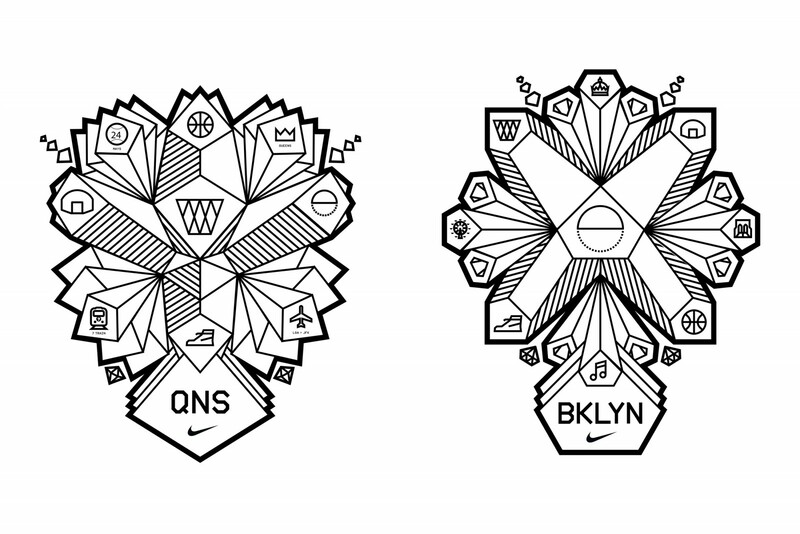 WSDIA was asked by Nike’s New York team to create a collection of t-shirts inspired by the Bronx, Harlem, Brooklyn, Queens, and the culture of NYC basketball. 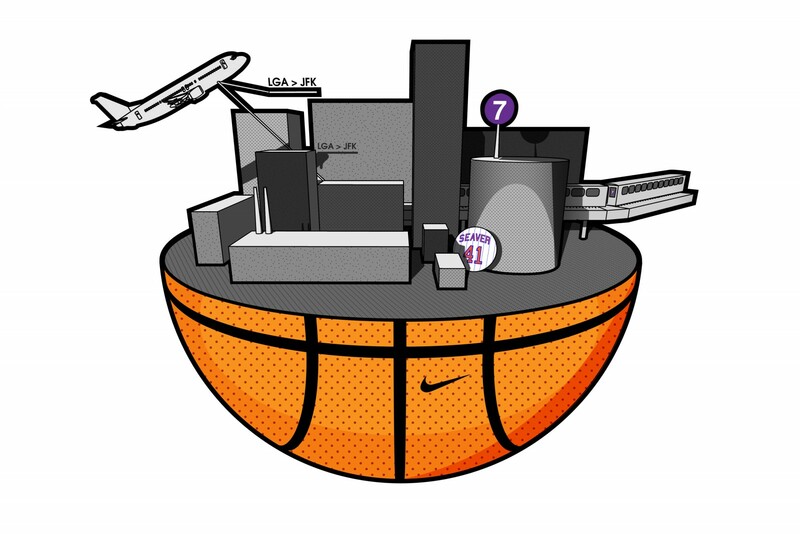 WSDIA presented three concepts that were sold in Nike’s The Ball Room, a unique retail shop in Harlem, later renamed BLVD Ice. 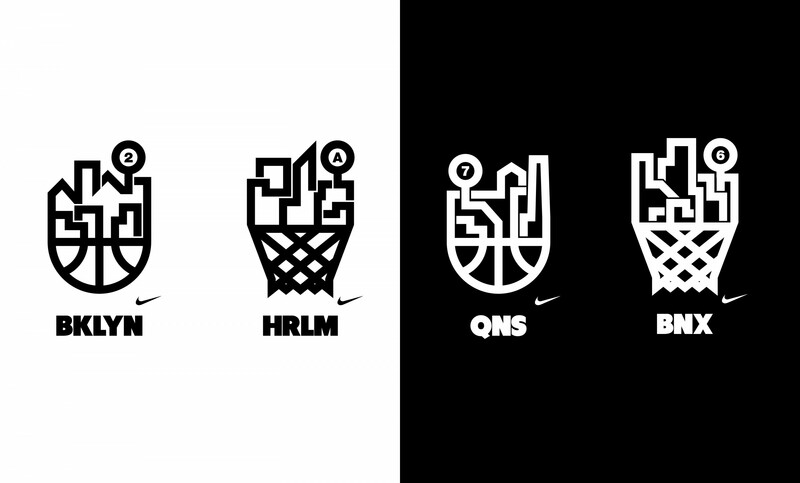 Related project: Nike Basketball VDD Icons.